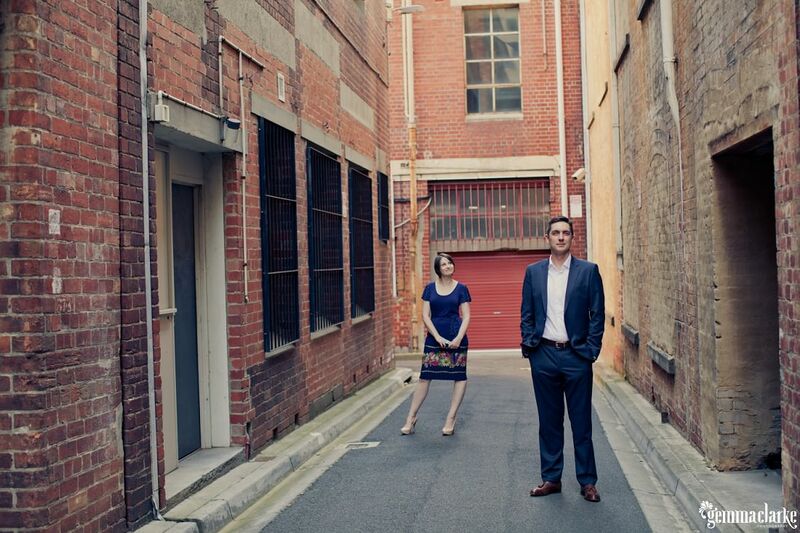 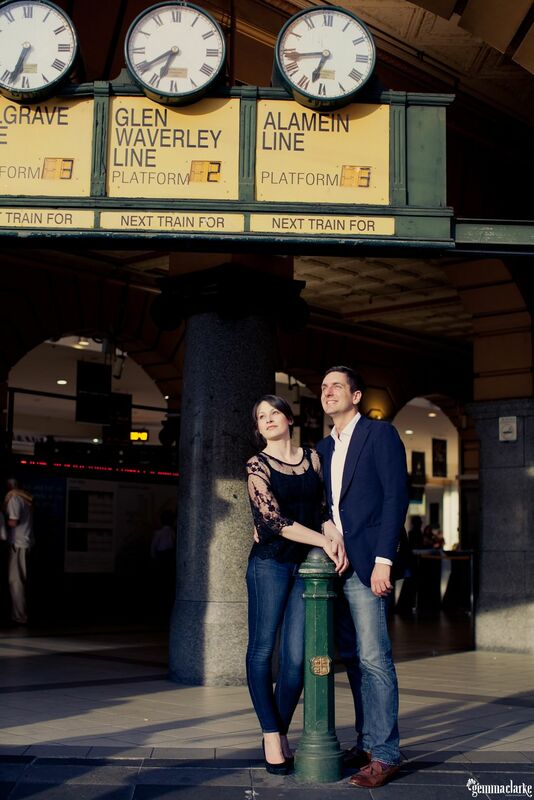 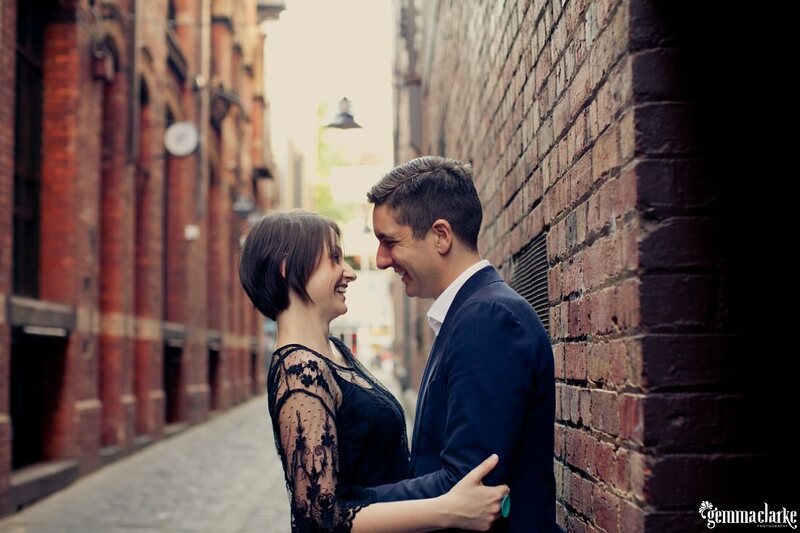 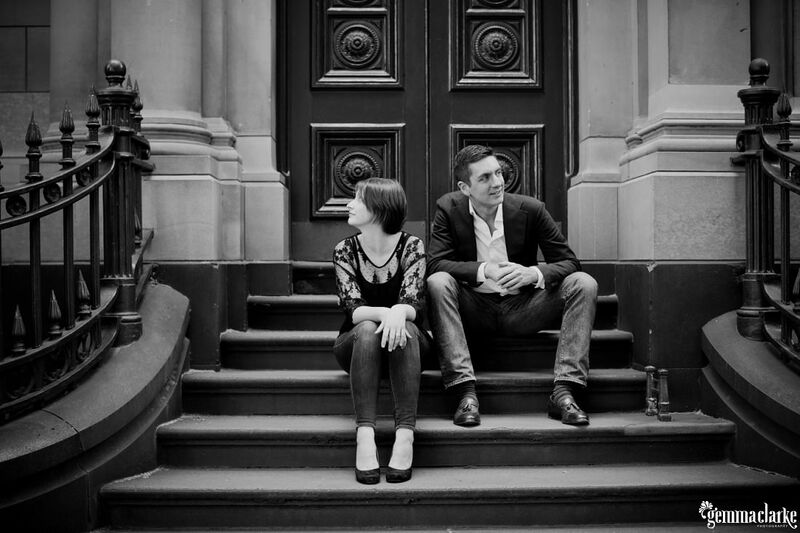 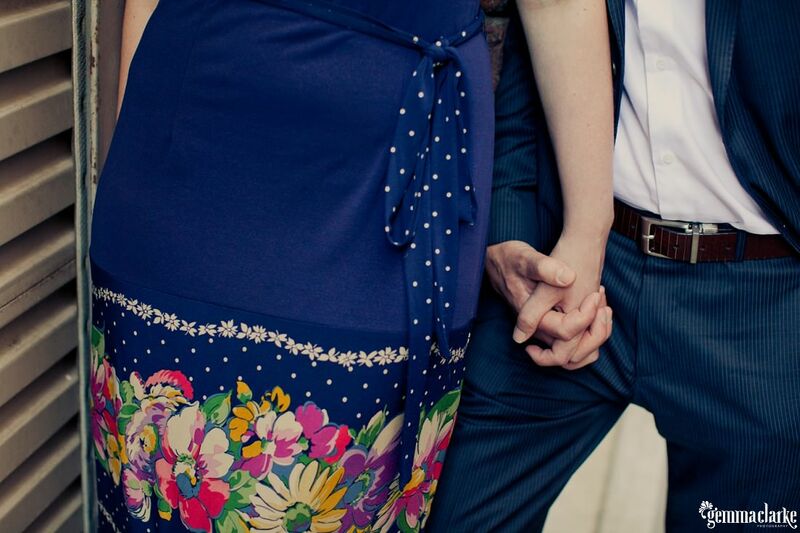 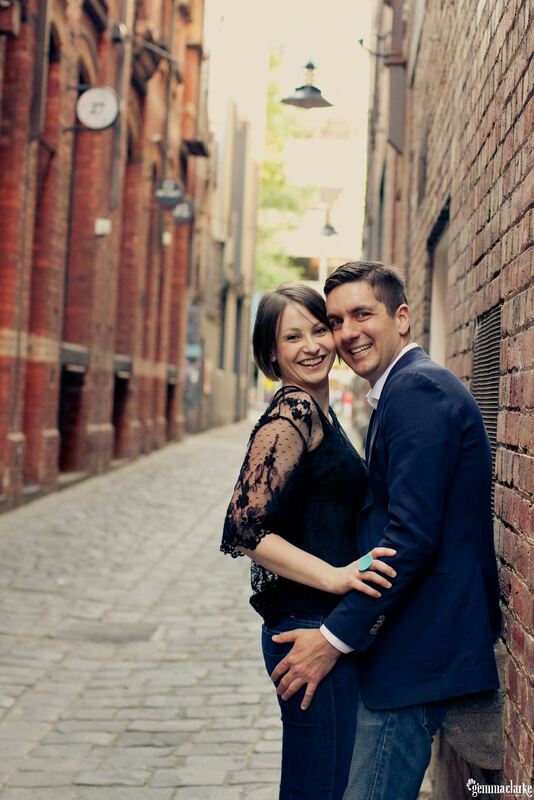 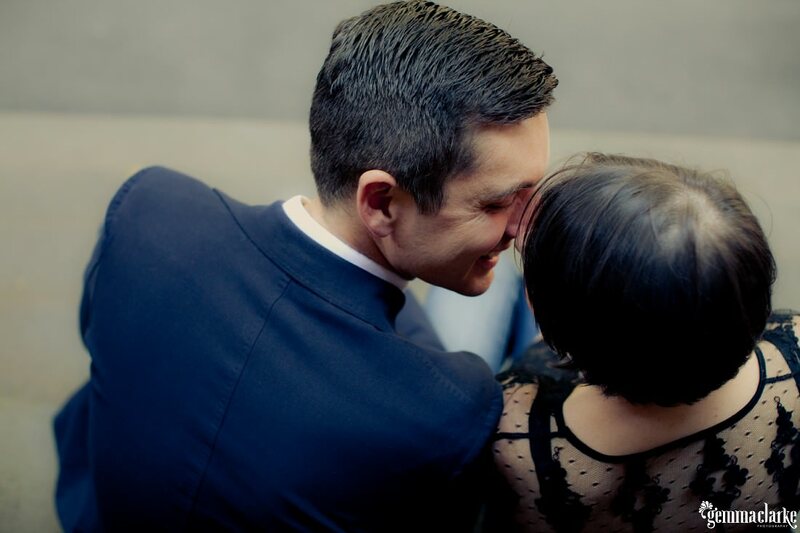 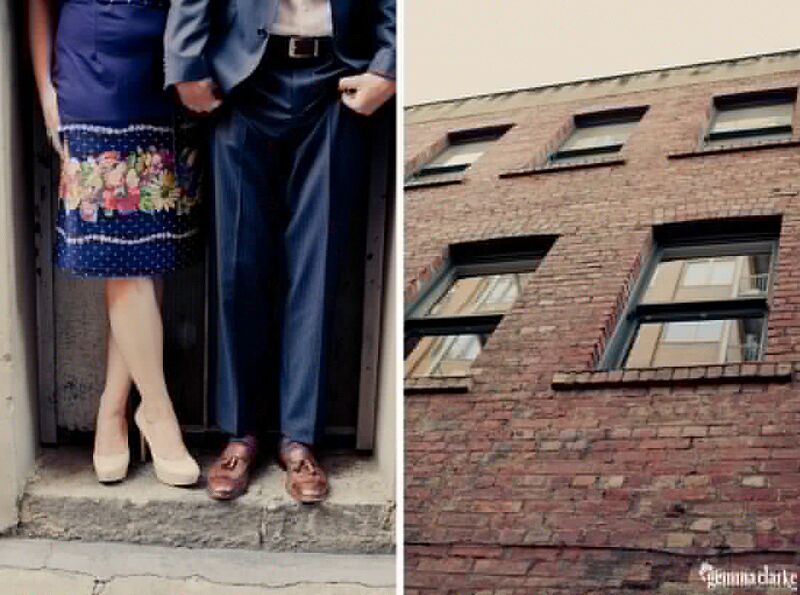 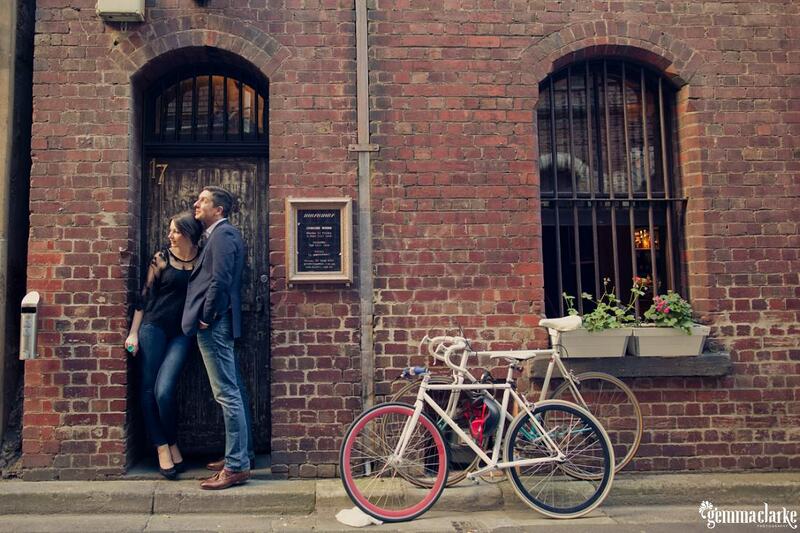 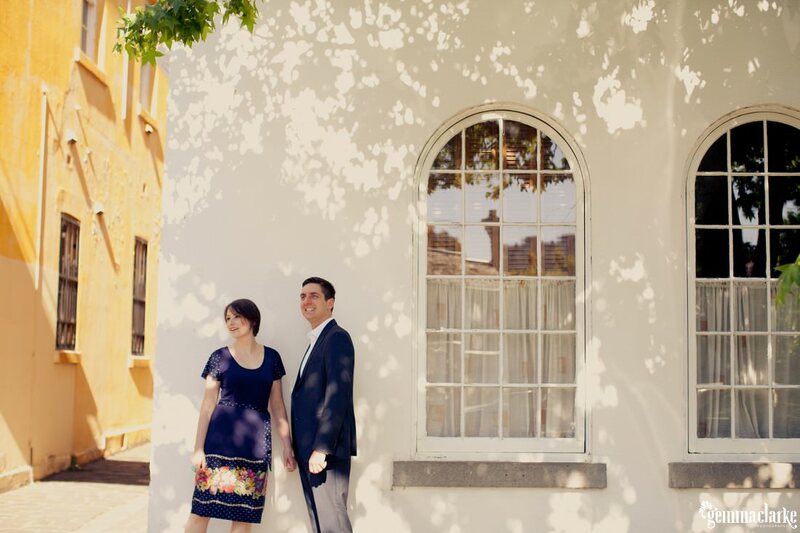 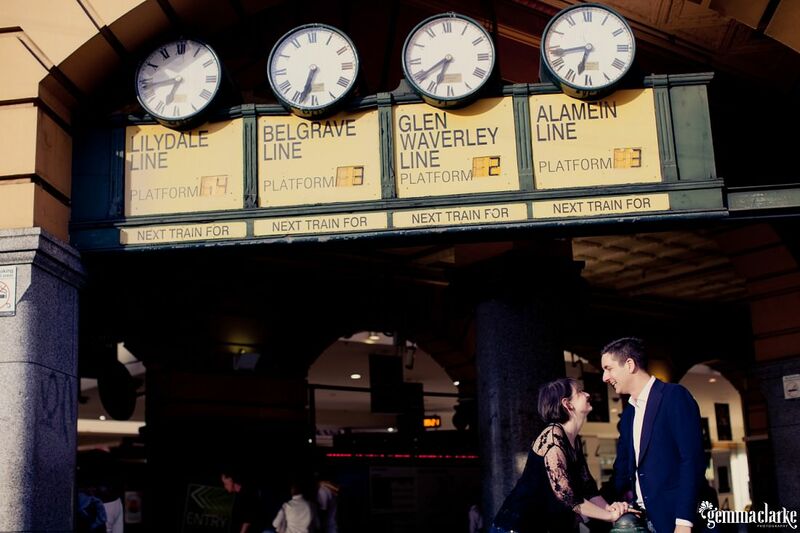 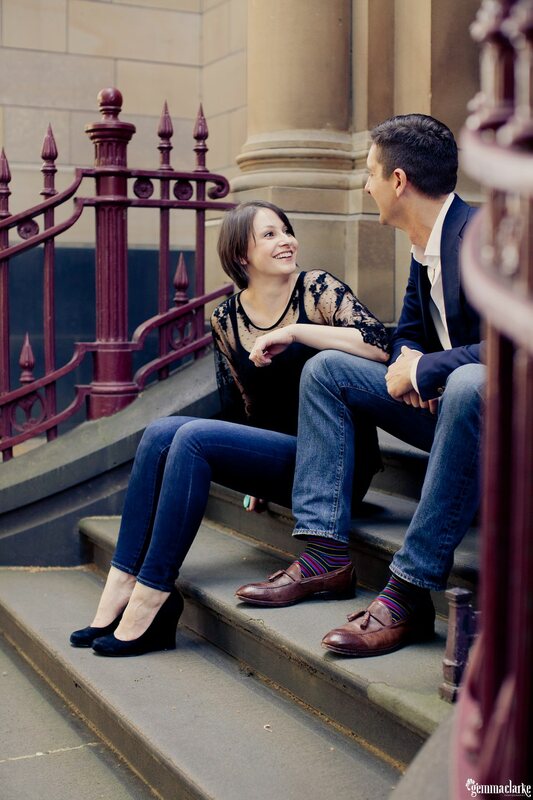 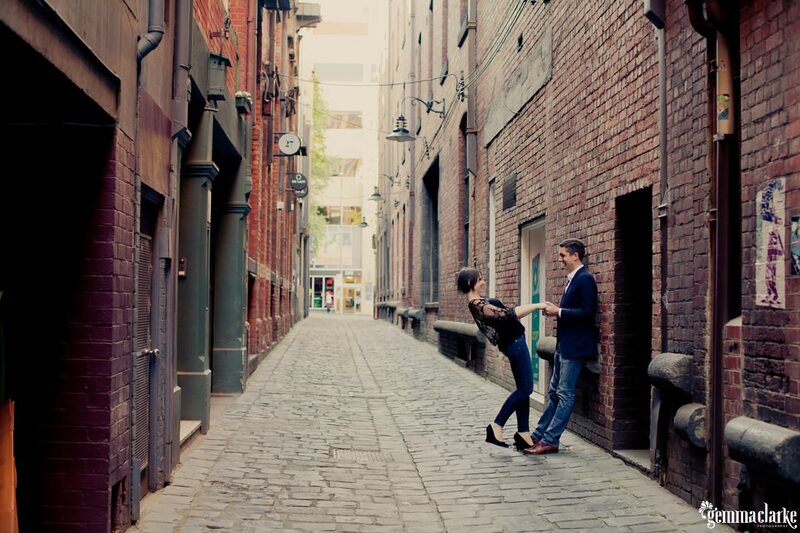  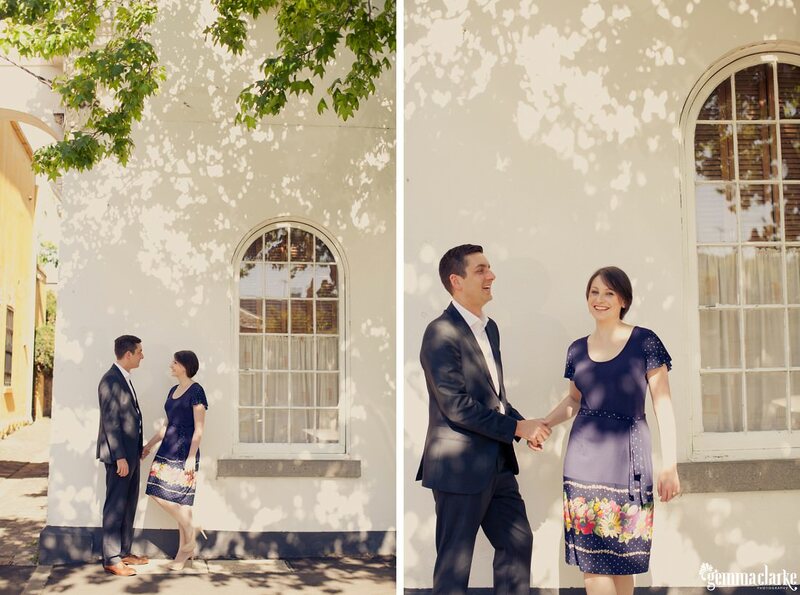 Leanne and Stuart chose to have Urban Melbourne Portraits before their wedding day to showcase the areas they love. 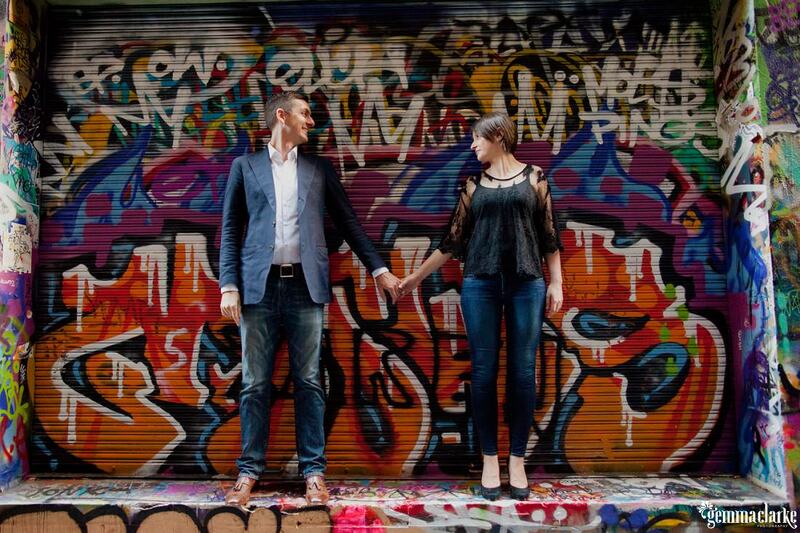 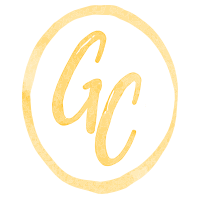 From the streets of South Yarra to the alleyways in the heart of the city, Leanne and Stuart took me on a tour of the cool sights Melbourne has to offer. 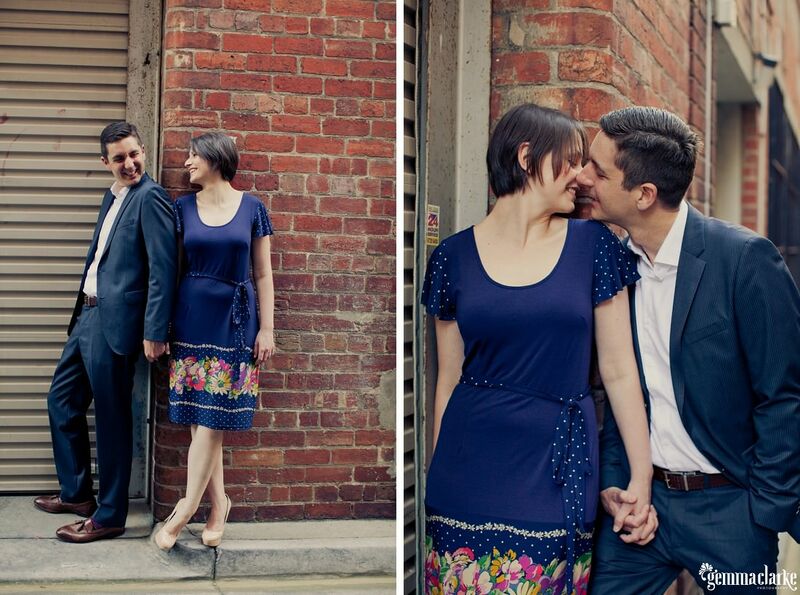 They even posed in their own alleyway where they live, showing that you can make any spot look good. 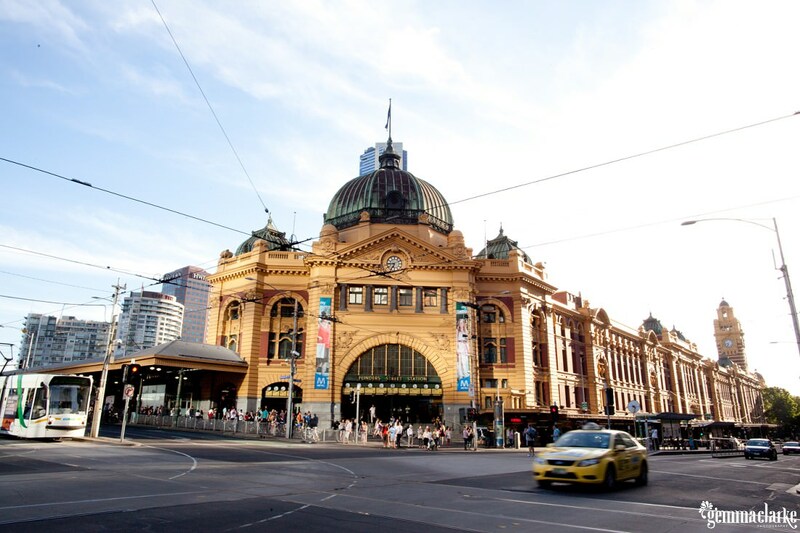 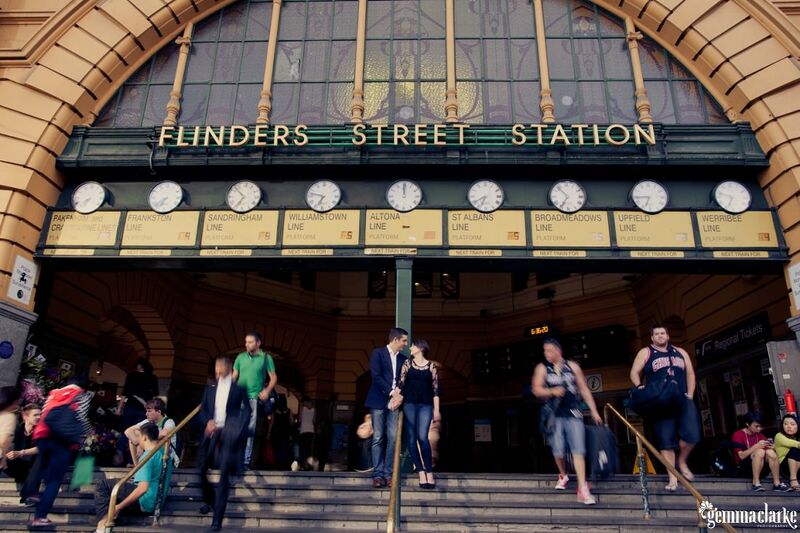 Please enjoy our little tour of the contrasts of Melbourne.